I have been obsessed with the drums since I was 10 years old! I begged my parents to buy me my first drum set and from then on it’s always been my passion. I took lessons all throughout high school, and every day after school I rushed home to practice my drumming! Towards the end of my time at high school, I was fortunate enough to achieve a music scholarship, and I played in a variety of bands including the soul band, jazz band and orchestra. 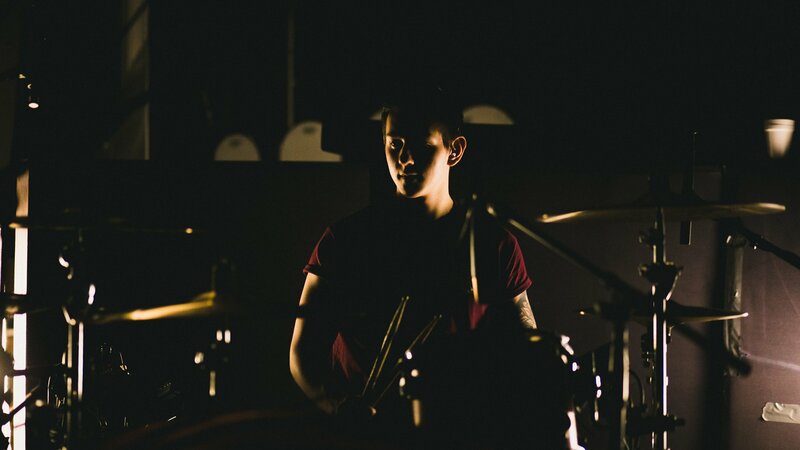 Studying Music at the University of Westminster nurtured and improved my playing, and the industry professionals there helped me on my path to becoming a professional musician. It was whilst at University I was truly able to develop my musical voice. Whilst at University I met some incredibly talented musicians, and we formed a band together named Familiar Spirit. We’ve had some amazing opportunities playing with some incredible bands, and we are excited for many more to come. As a working musician, I regularly perform events and parties as a freelance percussionist. I also teach drums and enjoy helping my students progress and improve their ability. To offer trusted advice and guidance to drummers of all ability levels. To inspire and to motivate, and to increase your enjoyment and satisfaction from playing the drums. To provide useful product recommendations in order to help you find the best drum products available on the market. To be a reliable and high quality source of information for all things drums!